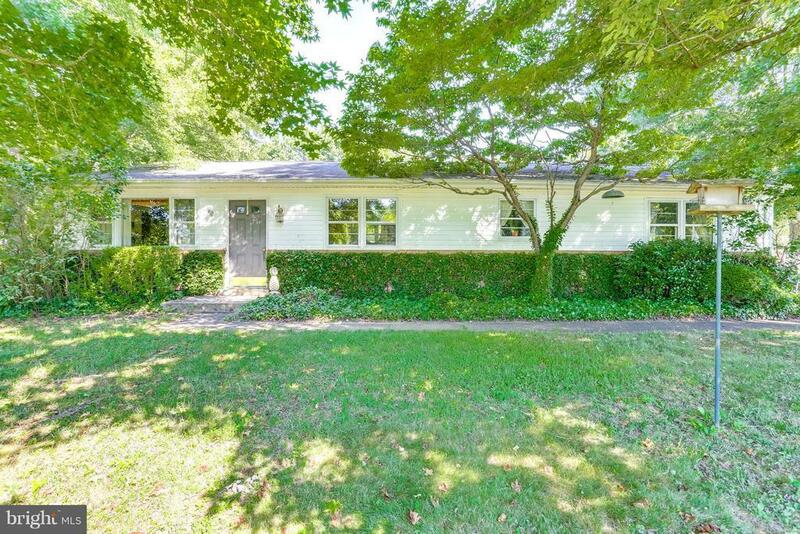 Fantastic 1, 500 square foot rambler located on a level 3/4 acre yard. Family room with hardwood floors, master bedroom with full master bath. Priced to sell! Home sold in "AS IS" condition. In-ground pool needs new liner, as well as, home could use some updating and cosmetics. Overall, main systems appear to be in good shape. NO HOA, so bring the RV, boats, or other toys! Directions: Route 301 to Willett's Crossing to Left on Duffield Road. Property will be on the Left.